Cardinals vs. Astros. Boring game? Not for the Fox Sports Midwest cameramen. This is why they get paid the big bucks. 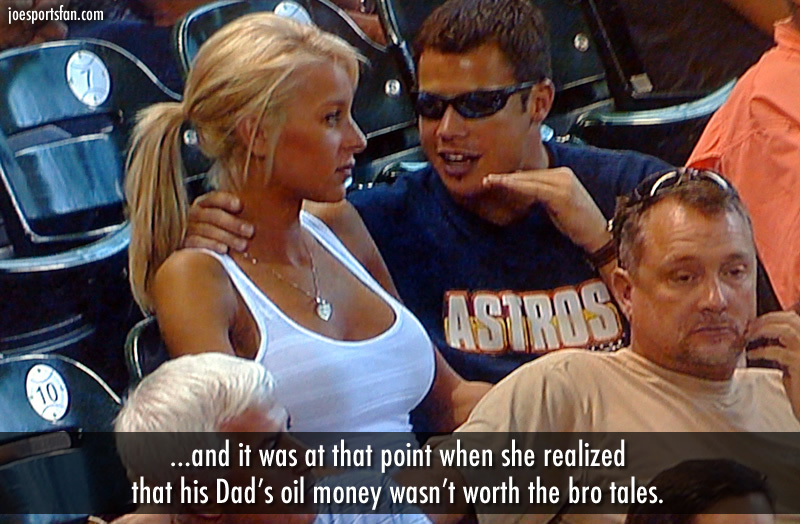 To capture bros telling bro tales. This entry was posted in Baseball, Entertainment, MLB and tagged Astros, bro, bro tales, Cardinals, Cardinals vs. Astros, fox sports. Bookmark the permalink.